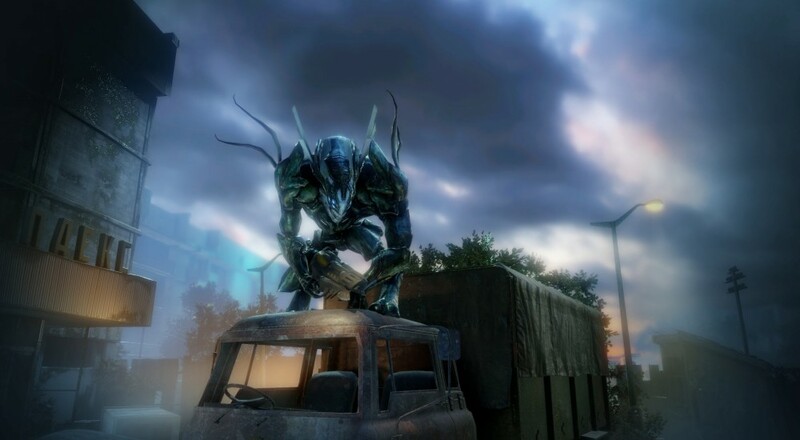 Patch 1.01 for Alienation dropped on the PlayStation 4 on Monday. Much of this patch involves some bug fixes and gameplay tweaks, but it also adds a couple of new features, like being able to remove cores from your guns (previously you had to scrap the thing to get them back) and forming a squad of players before heading into a mission. Though it's not a part of the update, the local co-op feature is still in the works. In fact, the developer even made note of this in their blog post about the patch and that they would provide an ETA for it as soon as possible. Here's a full list of all the updates and additions in the patch.